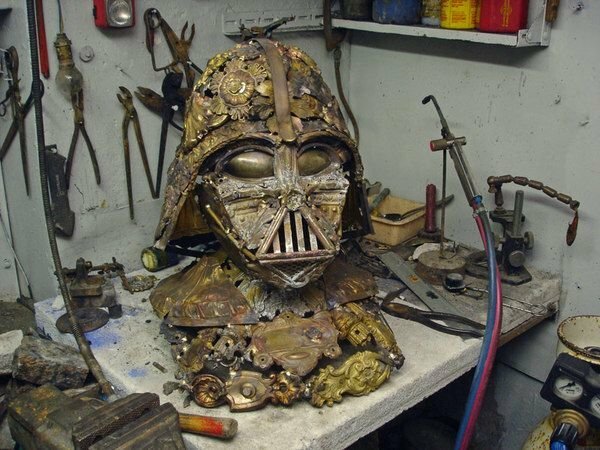 Hailing from Nice, France, artist Bellino Alain created this incredible Darth Vader mask from scrap metal. 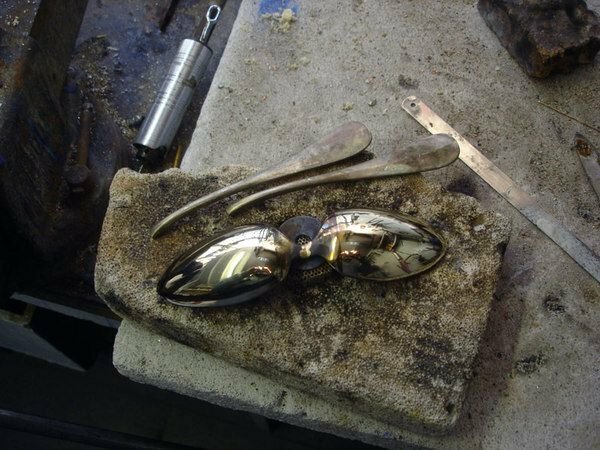 With decades of experience, Bellino runs the family business started by his father, a studio named: Rodolphe Bellino, where they produce wonderful works of art from bronze, silver, brass and copper. 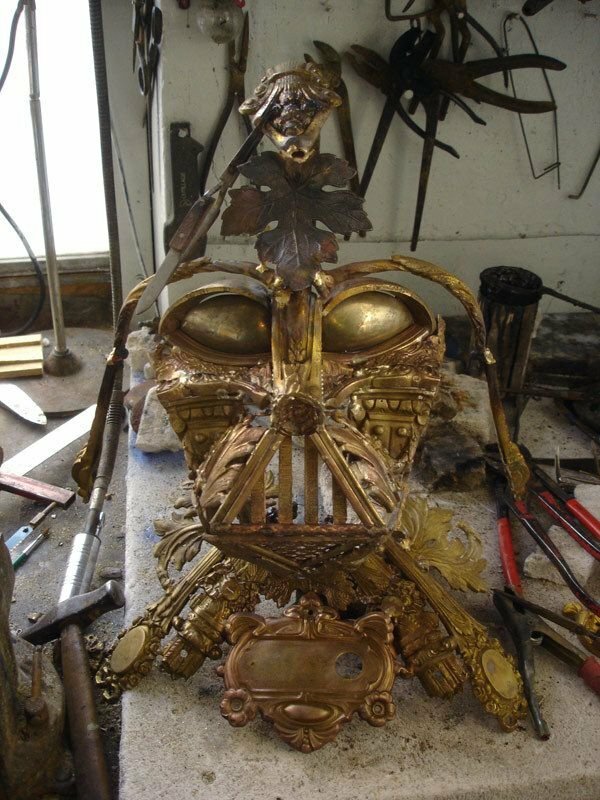 Below you can see this creative project come to life, starting with those menacing eyes. Enjoy! And be sure to check out Bellino Alain on Behance for more terrific work.